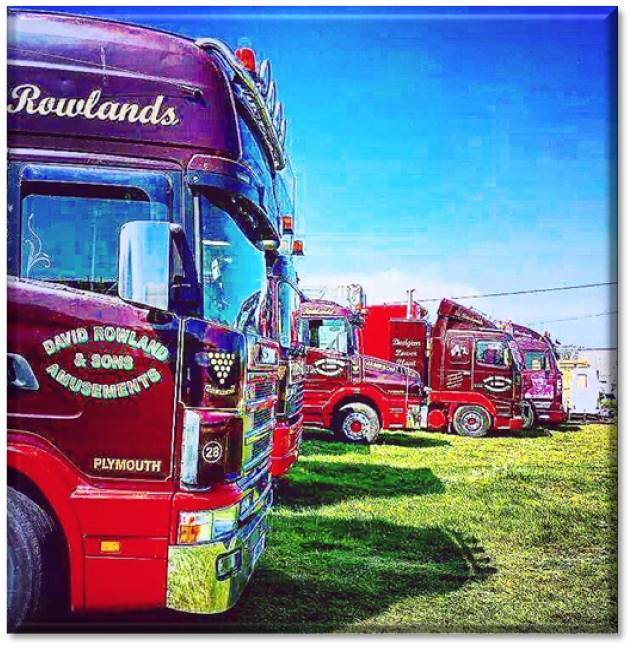 Rowlands Family Theme Park returns to Exeter, Exhibition Road, Pinhoe, until Saturday 19 March and it’s bigger and better than ever! We’re giving you the chance to win free passes for unlimited rides at Rowlands Family Theme Park! 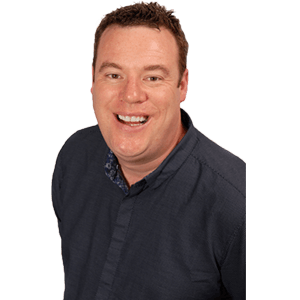 Listen all this week for Ashley’s location and keep an eye out on our Facebook and Twitter page as he’ll be somewhere in Exeter, Mid and East Devon. The first one to give him the phrase that pays between 12-1 will win a one-day family ticket for five to Rowlands Family Theme Park.